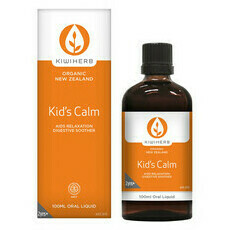 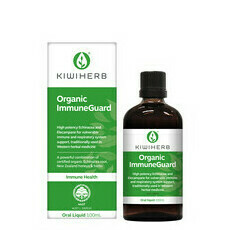 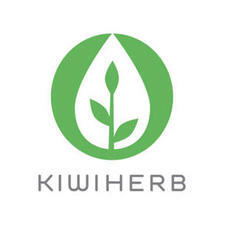 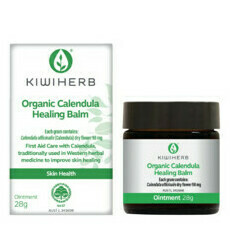 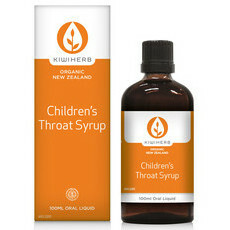 Kiwiherb is a New Zealand owned company specialising in 100% herbal formulated natural health products. 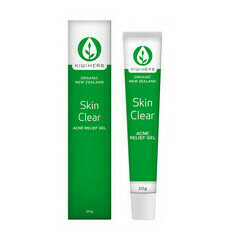 Their entire range combines the wisdom of traditional herbal medicine with modern research and is not tested on animals. 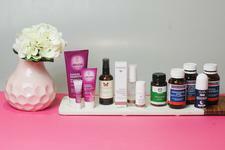 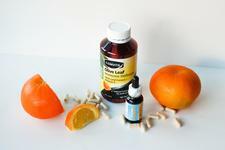 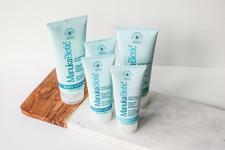 Nourished Life loves this range for healthy, natural medicinal alternatives for both adults and children. 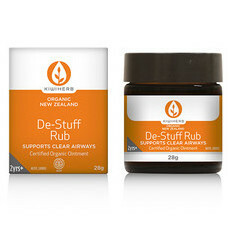 A favourite of our is the De-stuff Chest Rub providing a fast activating relief for stuffy noses and congestion. 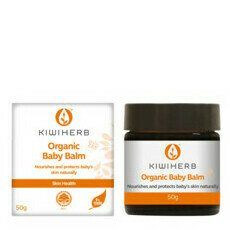 This brand has formally advised us that their products are free of palm oil and its derivatives.